Upland baseball standout Drew Cowley has committed to Cal Poly Pomona. The school has a good baseball program and it’s close to home which were both big factors in that decision. He also plans to major in engineering, another factor that led him to make the decision. Cowley, a first-team All-Baseline League selection last spring, also visited Cal and was considering a handful of other schools including UC Santa Barbara. He was invited to a summer showcase at Cal Poly Pomona and the Broncos heavily pursued him after that. “I am going to go there and work hard and maybe I can get some playing time as a freshman,” he said. 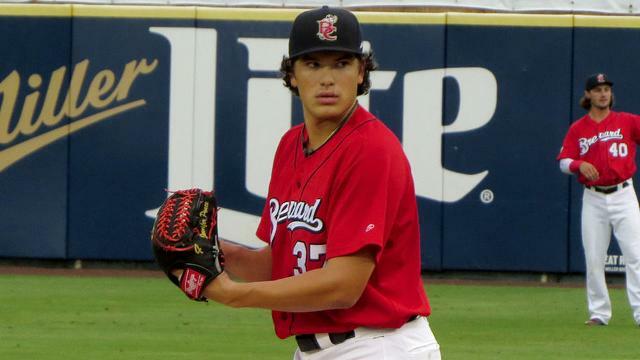 Former Cal Poly Pomona pitcher Cody Ponce got a late start to the season due to some “forearm fatigue.” But Ponce, also a product of Damien High School, has rebounded quite nicely and is having a stellar season. Ponce, the Brewers’ No. 8 prospect, tossed a pair of scoreless outings last week, lasting 11 innings in total, while striking out 17 and walking none for Class A Advanced Brevard County to capture the Florida State League Pitcher of the Week award. The award is Ponce’s first as a pro since he was taken in the second round of the 2015 Draft out of Cal Poly Pomona. Ponce’s first gem of the week came last Monday when he fanned five batters and allowed only two hits over five scoreless innings against Dunedin in what had been his longest start of the season up to that point. He one-upped himself five days later by lasting six frames, while fanning a career-high 12 and scattering only three hits. His 17 strikeouts were tied for third-most in the minors for the week of July 4-10 and were more than his dozen strikeouts over his five starts (14 innings) combined. As impressive as the strikeout numbers were last week, the 6-foot-6 right-hander was happier with his zero in the walks column. 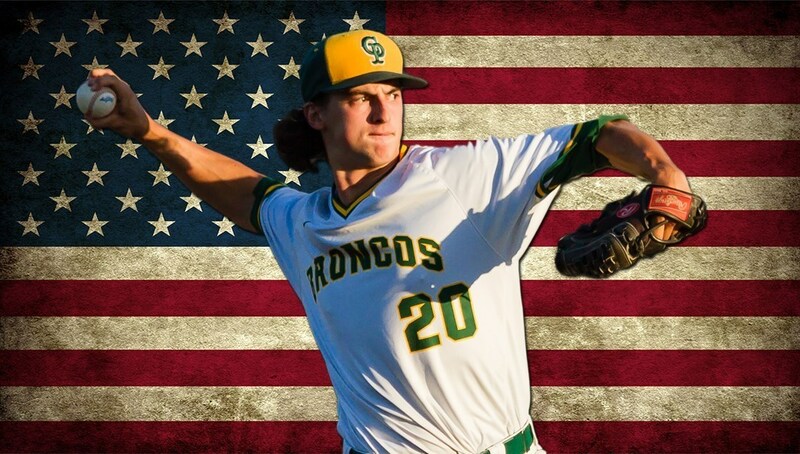 Junior righthander Michael Koval of Cal Poly Pomona has been named All-American, marking the third straight year that a CPP player has earned the accolade. It also makes six honorees in the six years of head coach Randy Betten‘s tenure. Koval is the 29th All-American in the history of the Broncos’ baseball program. He leads the California Collegiate Athletic Association (CCAA) in earned run average (1.91) and ranks second in wins with nine. He has allowed just five extra base hits, all of which were doubles. Through 2016, Koval owns a 9-3 record in 89.1 innings pitched. He has struck out 65 hitters. In early May, Koval was selected as the CCAA Pitcher of the Year. Last week in the opening game of the West Regional, Koval tossed 7.1 shutout innings as the Broncos went on to defeat Chico State 11-1 in that game. Koval’s honor comes from the NCAA Division II Conference Commissioner’s Association (CCA) and the entire All-America team is featured here . The CCA encourages and promotes Division II athletics and high standards of sportsmanship as important elements of higher education.